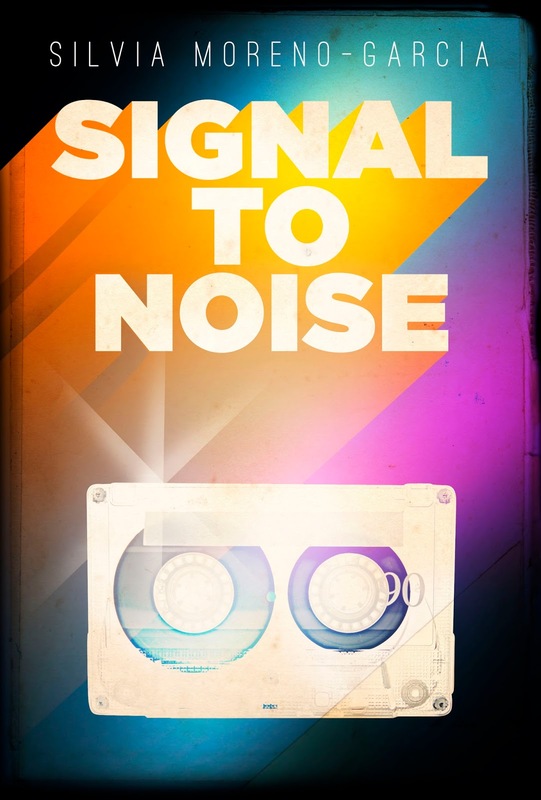 For the October book meeting of the Chicago Nerd Social Club, we discussed Signal to Noise by Silvia Moreno-Garcia. 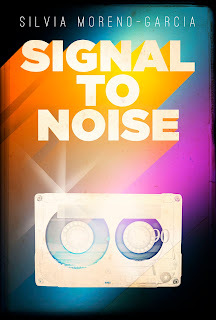 Alternating between the 1980s and the early 2000s, the novel follows three friends in Mexico City who discover that their connection to music grants them magical powers. One of our big questions is whether or not Meche (the main character) is abusive or not. We were pretty disappointed by the magic system (or lack thereof): it mostly just seemed like "wish-granting" with some telekinesis tacked on. We also noted that the consequences of their actions didn't really come back to the characters as we might have expected: Dolores' sacrifice isn't recognized as such by Meche, so she doesn't perceive it as her fault, for instance. "Nobody learns a lesson", which is a little weird since it looks like it's supposed to be about growth. Have Meche/Sebastian grown up enough to have a good relationship? "Threat of 80s nostalgia" always puts us on our guard. Comparison to magical realism, but counterpoint made that this doesn't really feel like that. Comparison's made to Grady Hendrix's My Best Friend's Exorcism and King's It. We were excited to read something set in Mexico City, but there's almost no description of anything in it, so those of us who haven't been don't have much of a sense of it as a place. We anted more about Meche's connection with music, more specifics; we worried that it relies too heavily on "the reader will have a connection to these songs" and "it's important to her because of her father" as opposed to specific connections between the character and the music. Noted that there is a playlist available on Moreno-Garcia's website with all the music. A few editing-level quibbles with subchapter/POV jumps. Kept waiting for the title to be significant as a theme, but it doesn't seem to be? "The real monster is EMOTIONS." Fun read, despite our quibbles. Keep up with the Chicago Nerds on their website & Facebook, and also be sure to check out all the events coming up with our lovely hosts, Open Books.